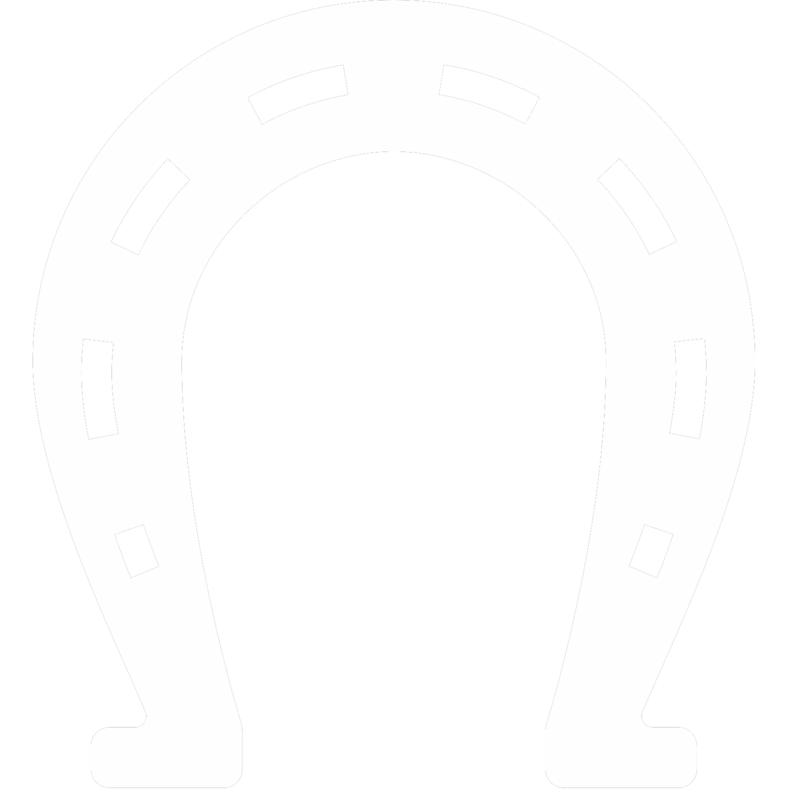 The Nebraska Horse Trails Committee was founded to support horse trails in Nebraska. Although "support" wasn't defined, it was the hope of the organization to add more trails in our state but we soon discovered "support" also meant keeping open our existing trails. We are very proud to have many of those original members still serving on the board today and to see more members interested in the organization. More volunteers for trail clearings and events are always needed. The purchase of equipment has helped reduce the number of ours it takes to work on a project but those volunteer hands are still very important to the effort. Our fundraisers - the Annual Trail Challenge and Auction and the Annual Horse Trail Riding Expo are directly related to the success of our accomplishments. Released the First Edition of The Guide to Nebraska Horse Trails. Trail clearings at Two Rivers Cunningham Lake and Branched Oak. Sponsored the8th Annual Trail Challenge and Auction at Branched Oak. Encouraged member and trail riding advocates to write letters supporting the creation of a horse camp at Steer Creek Campground, Samuel McKelvey National Forest. Worked with National Forest Service for the installation of corrals at the new Steer Creek Horse Camp at Sam McKelvey National Forest. Trail clearings at Cunningham Lake, Two Rivers, Danish Alps, Rock Creek Station, Indian Cave, Branched Oak, Wilderness Park and the Oak Creek Trail. Purchased a pole saw for trail clearing. NHTC board member’s video on the Cowboy Trail has over 4 million Facebook views. Funded and/or installed manure bunkers at Two Rivers, Steer Creek and Nadick Campground. Supported local campaign to “Save the Horse Trails” at Pioneer Park in Lincoln. Installed three hitching rails at Rock Creek Station. Donated funds for an sign for Peckerneck Trail, an Eagle Scout project. Installed six corrals at Danish Alps. Sponsored an open house at Danish Alps. Added sand to base of corrals at Two Rivers. Installed signs to remind riders to CLEAN THE CORRAL AFTER USE on corrals at Two Rivers, Branched Oak, Rock Creek, Danish Alps, Indian Cave, Niobrara State Park, Nadick Campground, Steer Creek Campground, Pawnee Lake and Willow Creek. Sponsored 2nd Annual Horse Trail Riding Expo Repurposed NHC trailer for NHTC use. Purchased commercial grade chainsaws, hedge trimmers, weed eaters, pole pruners, hand tools, safety glasses, gloves and other miscellaneous equipment for trail clearance. Purchased a used Kawasaki mule for trail clearing and sponsored events. Donated signage at Bessie Ranger District, Nebraska National Forest (Halsey). Donated $500 to go to Goatz organization for purchase of mowing equipment on shared trails. Sponsored the 1st Annual Horse Trail Riding Expo at Chance Ridge Event Center focusing on educational opportunities and trail activities for trail riders. Donated rock and road grading at Two Rivers. Donated $500 to friends of Cunningham Lake. Sponsored 6th Annual Trail Challenge and Auction at Branched Oak Lake. Provided matching funds for mounting block at Two Rivers. Installed waterlines and hydrants and Branched Oak and Rock Creek Station. Donated and installed an additional six corrals at Branched Oak. Donated $1000 to Peckerneck Trail for trail maintenance. Donated and installed 10 hitching posts at Branched Oak. Attended Iowa Horse Fair for presentation and roundtable conference on trails. Sponsored 5th Annual Trail Challenge and Auction at Branched Oak. Repaired and replaced broken corral panels at Indian Cave. Gifted Willow Creek with a wheelbarrow for the horse camp. Partnered with Platte River Riders and cleared 2 miles of trail on the MoPac. Sponsored 4th Annual Trail Challenge and Auction at Branched Oak. Gifted Indian Cave and Branch Oak horse camps with two wheelbarrows. Provided presentation at the Nebraska Horse Expo. Hosted a grand opening for the equestrian camp at Branched Oak. Provided clinic on trail riding camping and safety at Branched Oak. Provided funds to install gates at Pressey Park in Kearny. Sponsored 3rd Annual Trail Challenge and Auction at Branched Oak Lake. Donated and installed a corrals at Nadick Camp in the Nebraska National Forest (Halsey). Donated $500 to Peckerneck Trail for trail maintenance. Sponsored the 2nd Annual Trail Challenge and Auction at Branched Oak. Trail workday at Two Rivers. Partnered with Eastern Nebraska Driving Association for poker run and fundraiser. Donated corrals to Branched Oak as a grant match for an equestrian campground. Branched Oak opened 15 new sites with the electrical for the hook ups. Trail clearing at Branched Oak. Sponsored the 1st Annual Trail Challenge and Auction at Branched Oak as a major fundraiser for the Nebraska Horse Trails Committee. Donated funds for corral repairs at Natick Campground, Bessey Ranger District, Nebraska National Forest (Halsey). Grant approved for equestrian campground at Branched Oak. Trail clearing at Rock Creek Station. Donated matching funds for signs at Cunningham Lake. Trail workday and ride at Rock Creek Station. Applied for a grant to create equestrian campground at Branched Oak. Negotiated for more horse trails at Branched Oak. Began marking horse trails for the Cowboy Trail - the longest trail across Nebraska. Sponsored Game Day at 3V Stables as fundraiser for trails. Provided donation for bathroom construction on the Oak Creek Trail in Loma. Sponsored fundraising game day at 3V Stables in Ashland. Attended National Trails Symposium in Davenport, Iowa for networking with other state advocates. Completed The Oak Creek Equestrian Trail from Valporaiso to Brainerd hosting 12 miles of trail. This work was all done by volunteers of the Nebraska Horse Trails Committee and was a 4 year project. Donated 12 corrals to Rock Creek Station. Negotiated additional horse trails at Rock Creek Station. Sponsored game day at 3V Stables to benefit the Rock Creek Station project. Donated 12 corrals to Indian Cave. Partnered with Indian Cave to open additional horse trails. Received Tributary Award from Lower Platte South NRD. Worked with Rock Glen WMA to realign trails to minimize erosion. Trail work days at Oak Creek Trail. Trail cleanup day at wilderness Park. 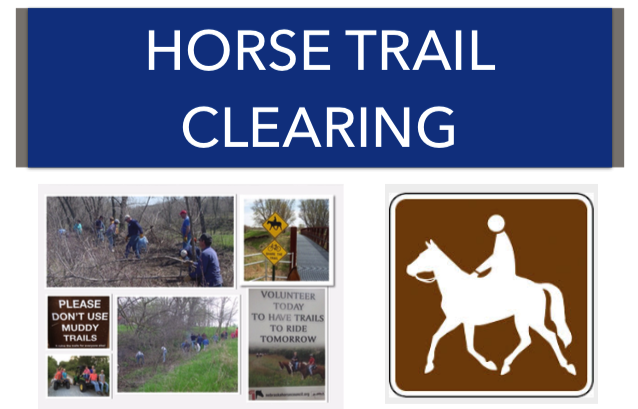 Partnered with Lower Platte NRD to establish an equestrian trail on the Oak Creek Trail from Valparaiso to Brainard in Saunders in Butler Counties. The Nebraska Horse Trails Committee was founded as a committee of the Nebraska Horse Council and adopted their mission statement.